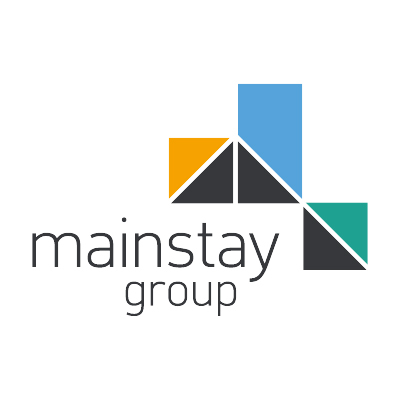 Mainstay Group is an award-winning Property Management business, and we’re looking for an Estate Manager on a permanent basis for one of our prestigious sites in London, SE1. The Estate Manager role is a FOH position relating to planning, delivering and managing the services delivered to the Developer, Leaseholders and Tenants of the Development. Willingness & ability to take on a range of manual activities. Take personal responsibility for the work carried out. We recognise that our colleagues often go that extra mile in their daily roles to ensure our clients and customers receive an exceptional service. We like to reward our staff for their commitment and dedication.We are continually evolving and improving our employee benefits to make sure we offer something for everyone. To apply for this position, please fill out the application form and we will get back to you.